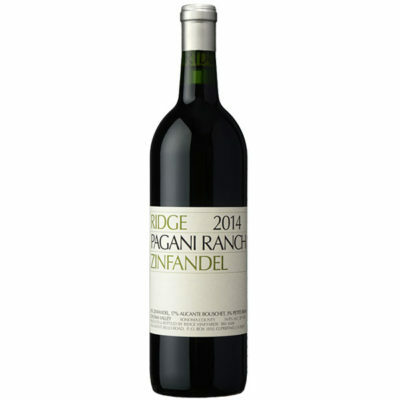 A dense, powerful wine, the 2015 Zinfandel Pagani Ranch exudes concentration in all of its dimensions. Red cherry jam, pomegranate, mint, rose petal and spice meld together in a plush, voluptuous Zinfandel loaded with personality. There is so much to like. The Pagani is the ripest and most overt of the three Zinfandel-based 2015s I tasted. A generous dollop of Alicante contributes to the wine's feel.